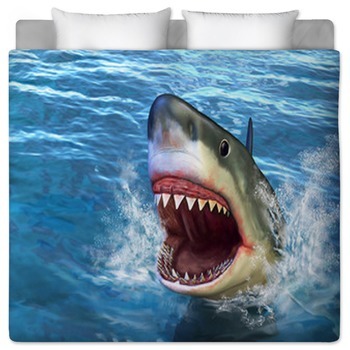 From cartoon comforters to princess pillows and duvets, VisionBedding has what you need to decorate your kids’ bedroom in style. 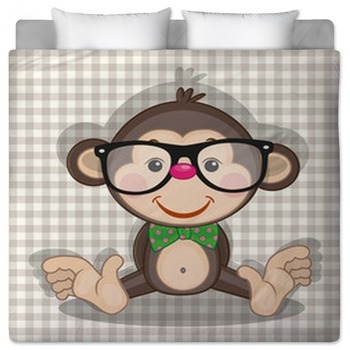 Kids want to be able to express their budding individuality through their personal space. 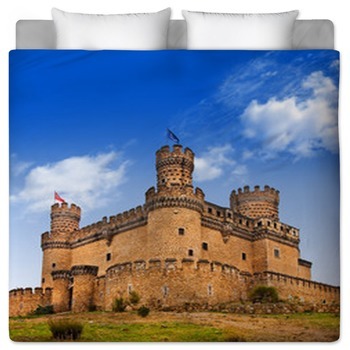 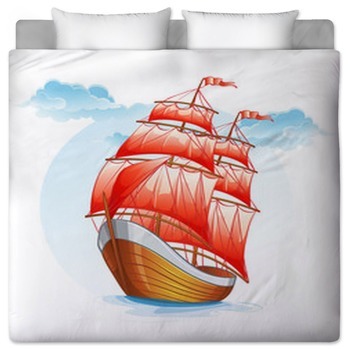 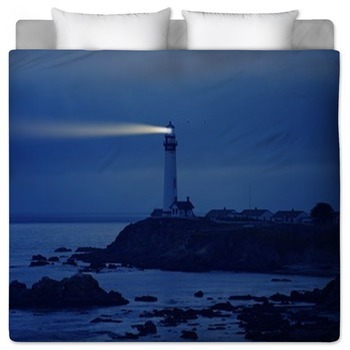 If your kids are into sports or they love pirate ships, you can find it all here at VisionBedding. 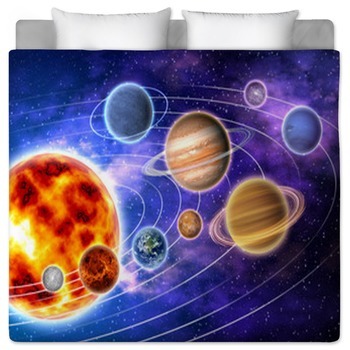 Even young kids want to have a space they can call their own, which is why VisionBedding makes it so easy to design and order custom pillows, blankets, comforters, bed sheets, and more. 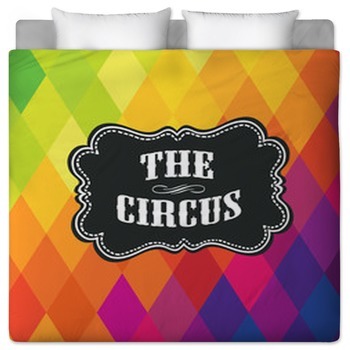 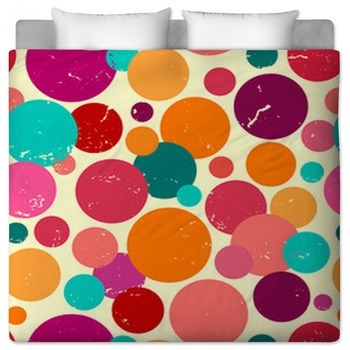 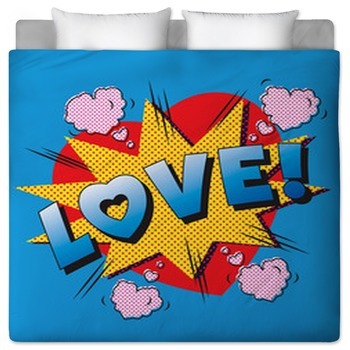 You’ll be pleased with the quality of these colorful, vibrant bedding items, and you’ll love the fact that you can customize them to include your child’s name or anything else you want. 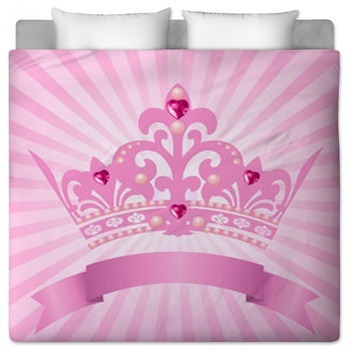 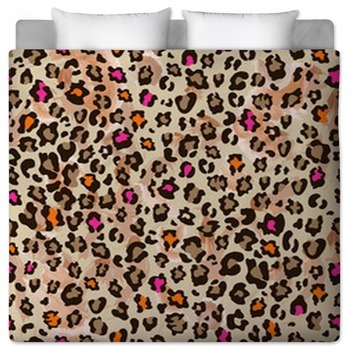 If you’re decorating for a girl, we have a variety of bedding that is just for them. 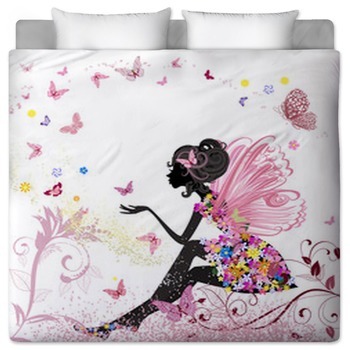 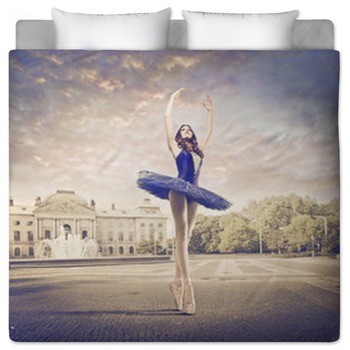 Our cheer leading bedding, for instance, will inspire them to pull out their pompoms and do cartwheels, while our fairy bedding will help them imagine far away worlds and magical stories. 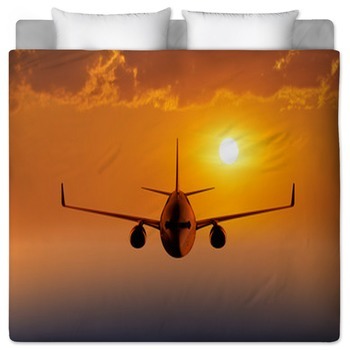 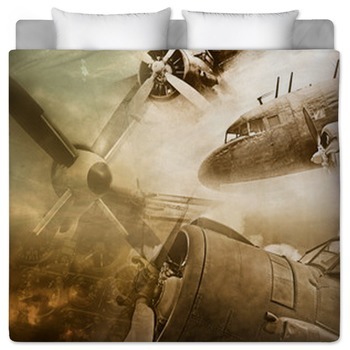 If you have boys, on the other hand, they’ll appreciate our cool monster bedding and our airplane bedding. 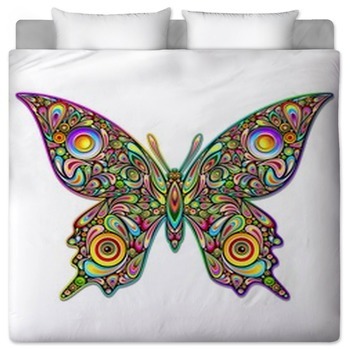 These designs are made especially for kids, and are colorfully recreated on our pillows, blankets, and more. 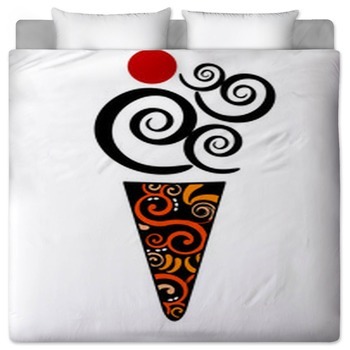 We can accommodate many special requests, so let us know if you want something special done. 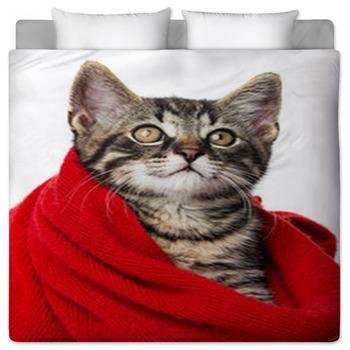 Even with all our thousands of kids’ images, you may not find exactly what you want. 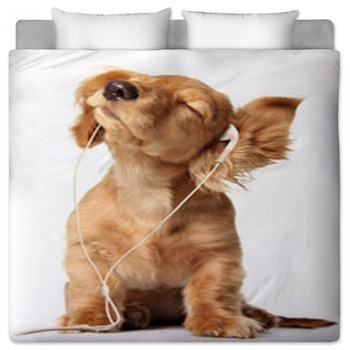 If that’s the case, try out our awesome “use my photo” service—we can turn pictures of your kids into one of a kind comforters, blankets, and more. 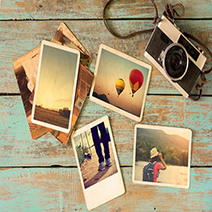 You may choose to send us a photo of your son’s soccer team or one of your daughter decked out in her own fairy princess costume. 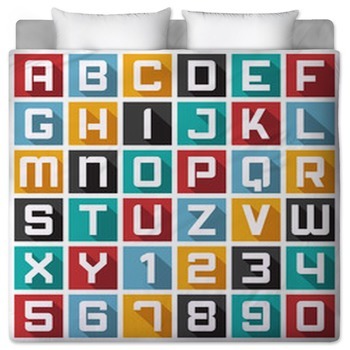 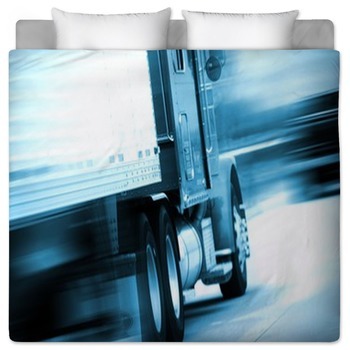 Get creative, and our team here at VisionBedding know how we can help. 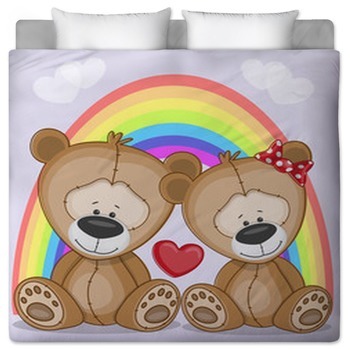 Of all the age groups out there, buying kids bedding for your child may be the most difficult. 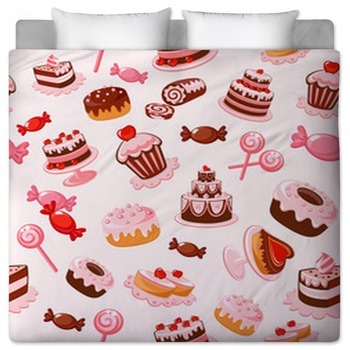 It isn’t because kids are the pickiest, it’s because they have varied interests from sports to animals, and fictional characters to realistic images that some times are not easily found on bedding. 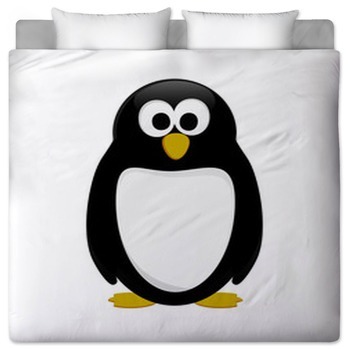 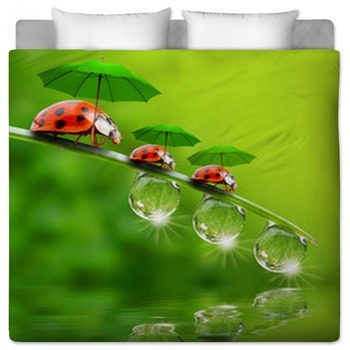 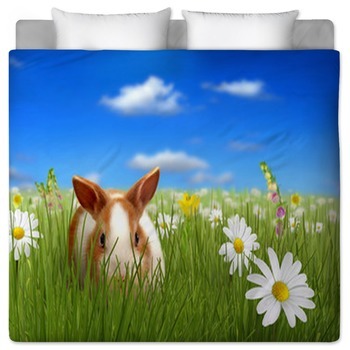 Welcome to VisionBedding.com’s selection of kids bedding. 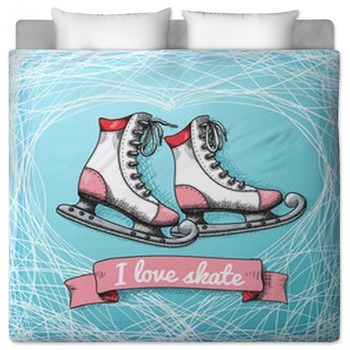 Here you will find over a million unique bedding designs for your child to choose from, OR allow them to create their own one-of-a-kind design! 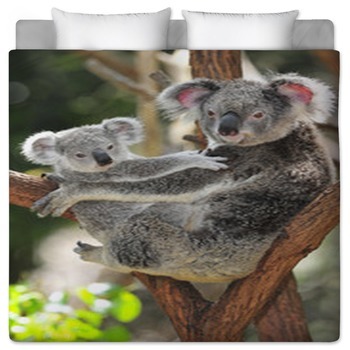 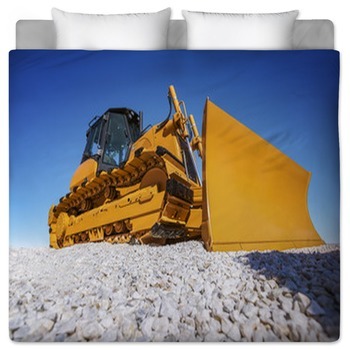 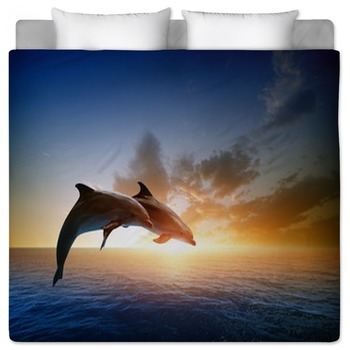 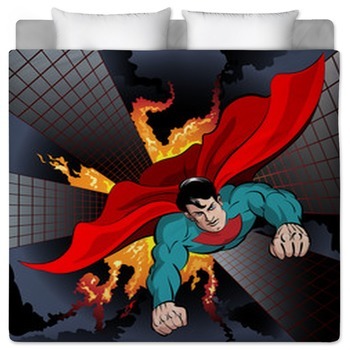 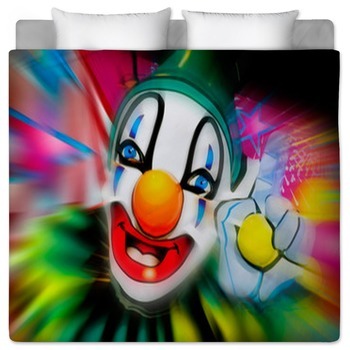 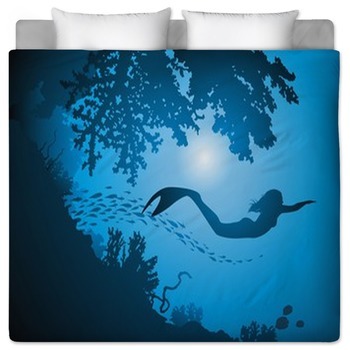 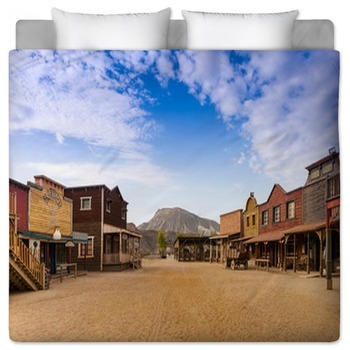 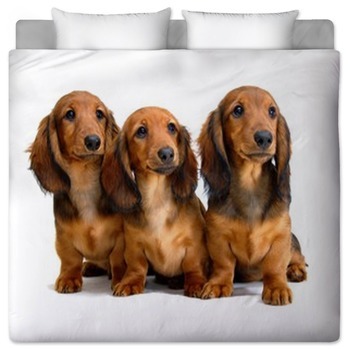 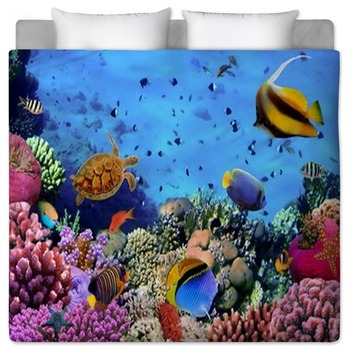 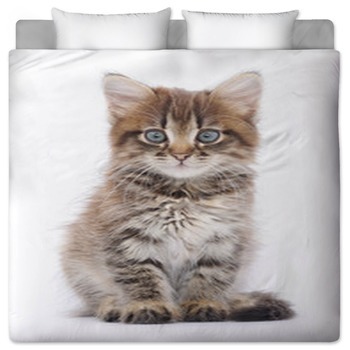 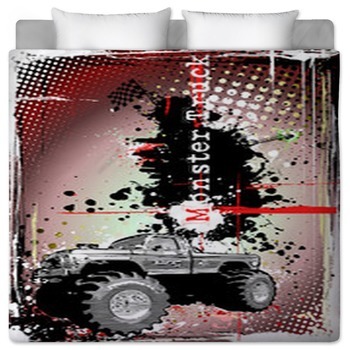 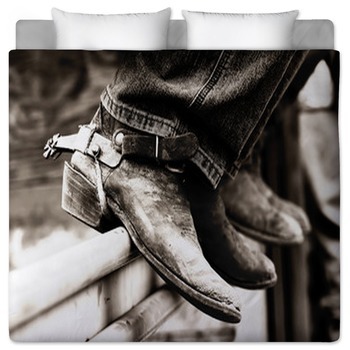 You can use your kids favorite pictures or even a favorite drawing and we can turn it into custom bedding that is specifically made just for your kid something no other bedding company can offer. 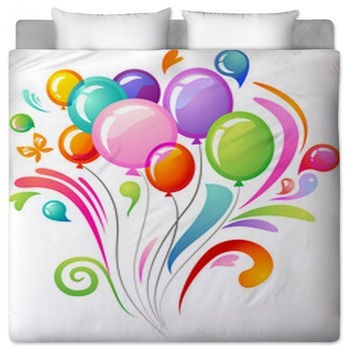 With our special dye process, kid friendly fabrics and over a million images to choose from, you’ll quickly see why children LOVE VisionBedding’s large selection of bedding sets. 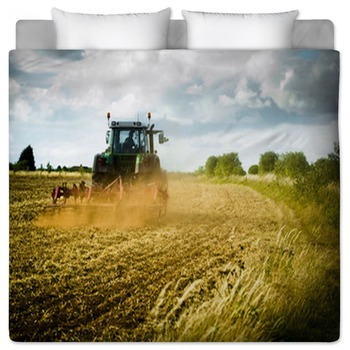 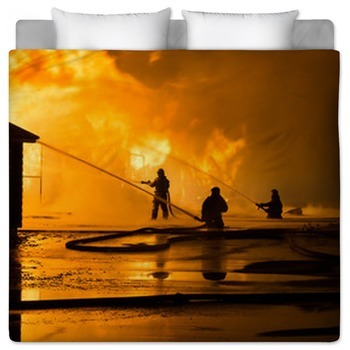 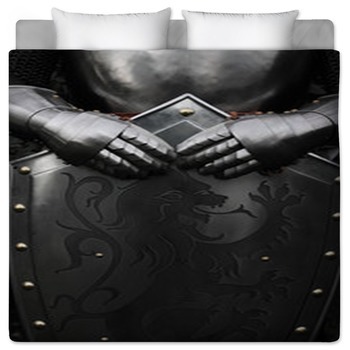 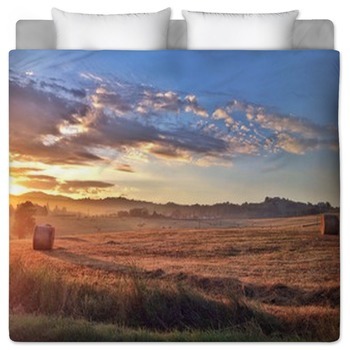 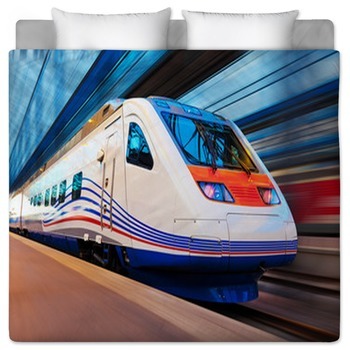 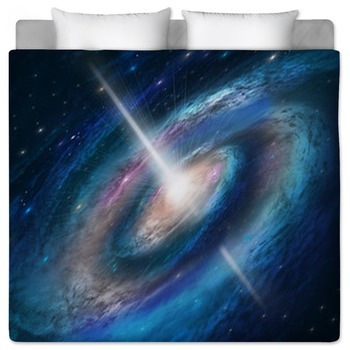 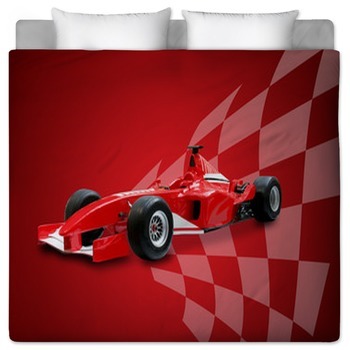 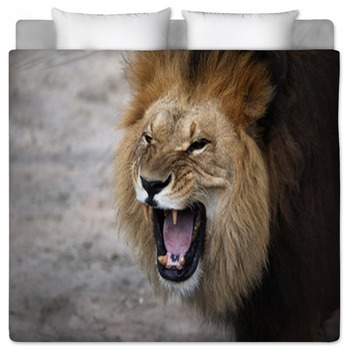 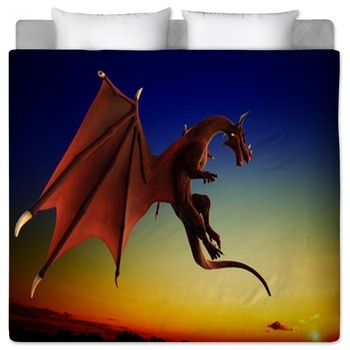 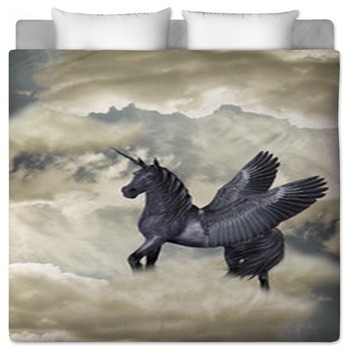 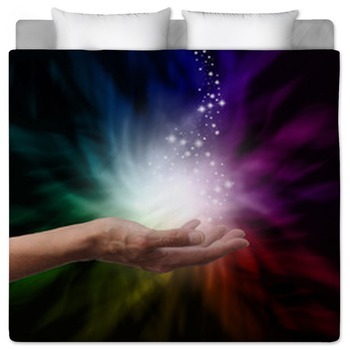 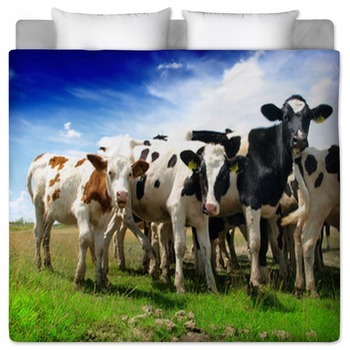 So many choices, from wizards comforters and unicorn bedding to realistic sports photography, we can create the most real-life bedding out there. 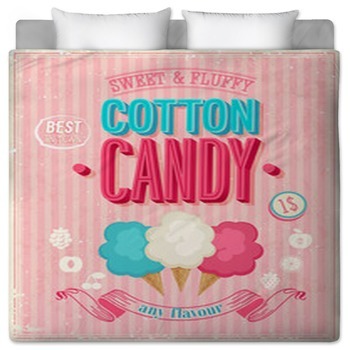 Our kids bedding themes focus on allowing ‘kids to be kids’ and choose whatever theme they want. 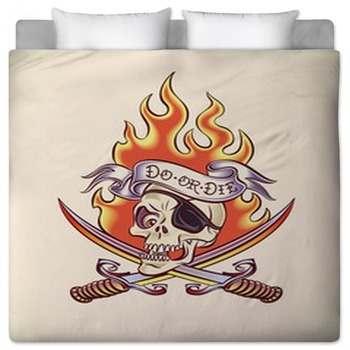 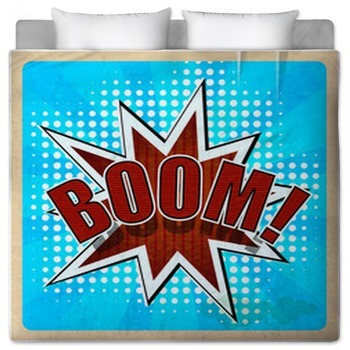 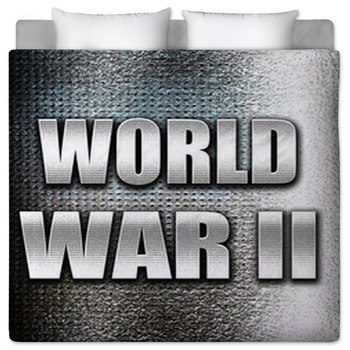 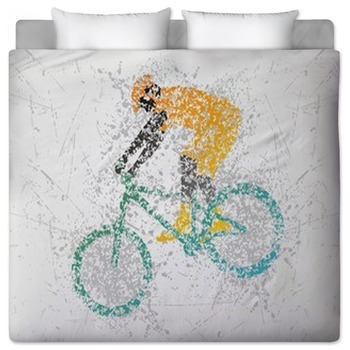 Plus you’ll find every unique symbol and design in between for your children's bedding set. 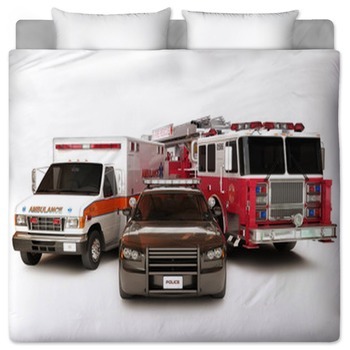 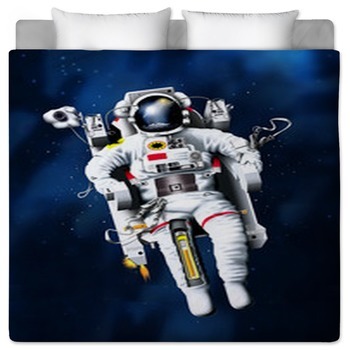 From space bedding to firefighter themes, funky, retro... you will always find exactly what your kid desires. 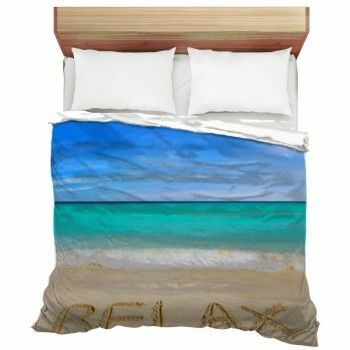 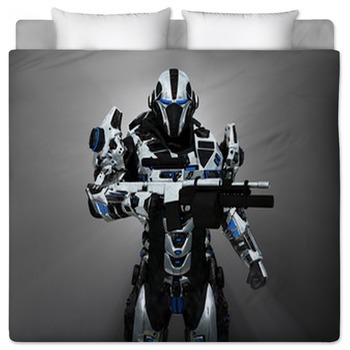 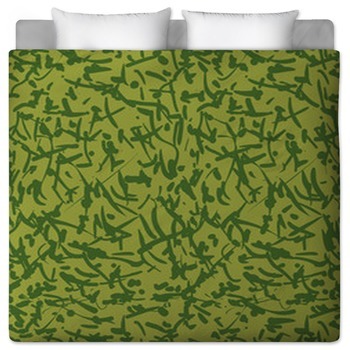 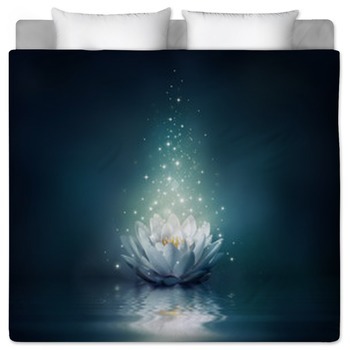 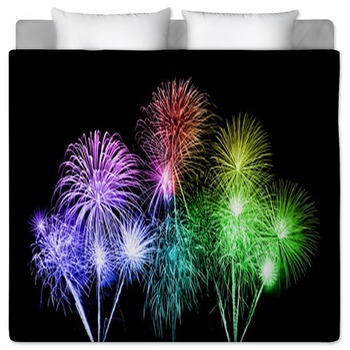 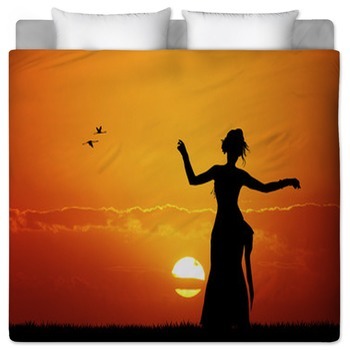 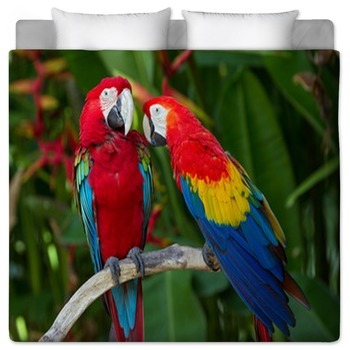 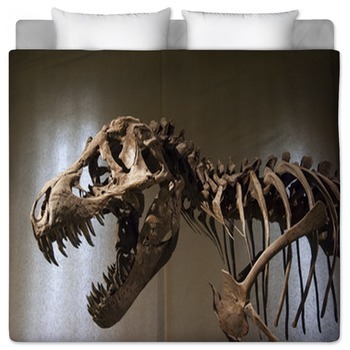 Don’t forget that this kind of bedding is not only unique, but it can change the entire theme of their room without ever lifting a paint brush. 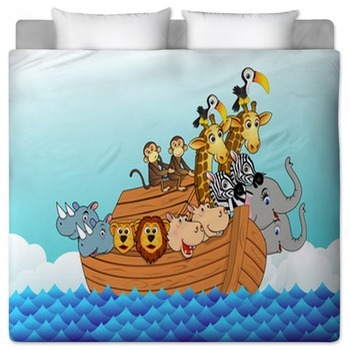 So get started today and enjoy choosing the perfect kids bedding set with your child – it will surely be a bonding experience and adventure that you will only be able to do when they’re young. 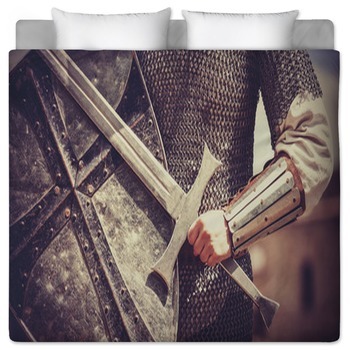 Plus at VisionBedding, you’ll be able to find matching decor to any theme that your son or daughter picks for their bedding set from rugs to matching wall art.